It’s no secret that women’s wrestling has seen a massive explosion in popularity in recent years, both domestically and internationally. As it turns out, the opportunity to help cultivate a thriving women’s division ended up being a big factor in Kenny Omega’s decision to sign on with All Elite Wrestling. 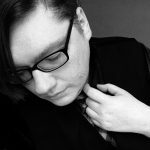 Omega spoke with Dave Meltzer on Wrestling Observer Radio following Thursday night’s AEW Double or Nothing ticket announcement party in Las Vegas. Now that Omega is a full-fledged member of AEW management, sharing the same title of Executive Vice President along with Cody Rhodes and the Young Bucks, the so-called “Best Bout Machine” is excited about how much more he can bring to the table. 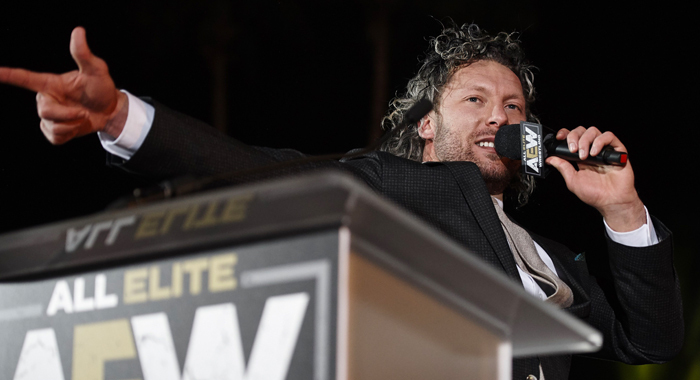 While Omega has admitted having a “soft spot” for women’s wrestling, it’s not just the international women’s division he’s hoping to put in front of a national audience when AEW takes off. As previously reported, All Elite will be working with the OWE promotion out of China, and has forged a brand new partnership with AAA Lucha Libre in Mexico, which has already begun raising a few eyebrows. Now that the former IWGP Heavyweight Champion is “free” of his former employer’s business relationships and traditionally exclusivist policies, Omega warns that promotions are either going to have to open their doors and work together, or “get left behind”. “I’m completely open to working with a place like WWE. There is no evil entity. There is no war. What we are is a celebration of professional wrestling. Guess what — the CMLL guys that AAA hates, or the AAA guys that New Japan hates, well some of their guys are better than your guys. That’s just the way it is, and we’re going to use the best that is available to us. We’re going to have a very peaceful, celebratory ring where everyone can show their craft and show their art.